Good Wednesday morning! Today’s sadly the last day of our Romancing September Across the World Tour, but all good things must come to an end. Fellow writers, don’t forget to get your name in the pot for next year’s tour. But this post today’s post is a little different. I’ve recently began to do something I’ve always said I’d never do, binge watching. Well we signed up for Netflix and well, let’s just say it’s addicting with no commercials and whole seasons right at your fingertips. But I’ve also felt the bite of getting to the end of a season, only to find out that the next season won’t be out until the day the newest season starts, really!!! Right now I’m hooked on Longmire, before that it was The Originals and Vampire Diaries. Since I write cowboy romances everyone asks why I haven’t watched Longmire before now. Guess I never thought about it, but I’d see the advertisements and think, that sounds like my kind of show. Well, now I’m hooked. Who doesn’t love a good cowboy? But then there’s binge reading, yeah you know what I’m talking about. Now I’ve been doing that for as long as I can remember. I used to sit for hours reading, still do at times when I can find the time. I’ve even been known to binge write, which is good if you’re on a deadline. The downfall to binge anything is you tend to binge eat. Ok, now, tell me, what’s your binge? By the way as I type this post I’m watching the 1st episode of the 2nd season of Longmire. Didn’t I say I was hooked? Categories: Uncategorized | Tags: Bingeing, Cowboys, Longmire, Romance, Writing | Permalink. Good morning everyone! I want to welcome you to the 2nd part of Day 30 of the 3rd Annual Romancing September Across the World Blog Tour. If you haven’t checked out Rosie’s post from earlier, then go by https://rosieamber.wordpress.com/ and get caught up. What has been the biggest inspiration for your writing? The 71 years of life tucked under my belt. I’ve seen, and lived through, enough adventures and misadventures to keep me writing until I’m about 112! I have lots of stories I want to tell, and am excited about doing so. In second place would be all the hundreds upon hundreds of books I’ve read during those 71 years. Every kind of story, every style of writing, and all providing great inspiration for me now. 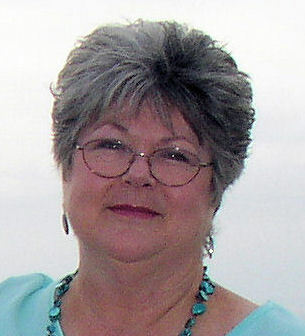 Marcia Meara lives in central Florida, just north of Orlando, with her husband of 29 years, four cats, and two dachshunds. When not working on her books and blogs, she spends her time gardening, and enjoying the surprising amount of wildlife that manages to make a home in her suburban yard. At the age of five, Marcia declared she wanted to be an author, and is ecstatic that a mere 64 years later, she finally wrote Wake-Robin Ridge, her first novel. Now, making up for lost time, she has published two more novels, and has a fourth scheduled to be released in September 2015. Plus, she has published a small chapbook of poetry, Summer Magic: Poems of Life and Love, and her work has been included in six Silver Birch Anthologies. If you live in the Central Florida area, I’m frequently out and about doing Meet the Author events at various local venues, and would love to have you stop by and say hello. Sign up for my newsletter to get my schedule. Todays featured book is “Wake Robin-Ridge”. If you haven’t checked out the her book, then here’s a little about it and where to find it. On a bitter cold January night in 1965, death came calling at an isolated little cabin on Wake-Robin Ridge. Now, nearly 50 years later, librarian Sarah Gray has quit her job and moved into the same cabin, hoping the peace and quiet of her woodland retreat will allow her to concentrate on writing her first novel. Instead she finds herself distracted by her only neighbor, the enigmatic and reclusive, but very good-looking, MacKenzie Cole, who lives on top of the mountain with his Irish wolfhound as his sole companion. As their tentative friendship grows, Sarah learns the truth about the heartbreaking secret causing Mac to hide from the world. But before the two can sort out their feelings for each other, they find themselves plunged into a night of terror neither could have anticipated. Now they must unravel the horrifying events of that murder so long ago. In doing so, they discover that the only thing stronger than a hatred that will not die is a heart willing to sacrifice everything for another. 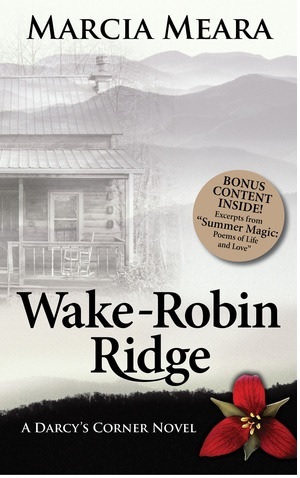 A story of evil trumped by the power of love and redemption, Wake-Robin Ridge will transport you to the heart of the Blue Ridge Mountains, and introduce you to characters you won’t soon forget. I hope you enjoyed it! Keep watching for more great authors all month and don’t forget to go by Rosie’s post at https://rosieamber.wordpress.com/… Let’s make it another awesome tour for 2015! Categories: Uncategorized | Tags: #amwriting, Marcia Meara, Romance, Romancing September Across The World Blog Tour, Rosie Amber | Permalink. All characters have their complexities, but with Luke Cauthen, well, let’s just say he runs the race, leading by a head or two, maybe three. His story has been pulling at me since the start of this series over a year ago. I wanted him to be the youngest of the Cauthen men. He needs to have some influence from his older brothers, but also he’ll need their support. With Luke, let’s see, how do I explain this man? He’s what some call a womanizer, but once you get to know him, you’ll figure that one out for yourself. One of his character flaws, well maybe not a flaw, but something that gets him into trouble with the ladies is he’d running from love as fast as he can. When a girl gets too close, she’s gone like an old shoe, out the door. Or is he running to love, but has to get the obstacles out of the way? Food for thought? Another characterization of him is loyal. With the above comments you’re probably saying, what? Luke is loyal to the ranch. He’s never wanted to do anything but work on the ranch. That also gets him into trouble as he’s a hot head and when things don’t go the way he thinks is best for the ranch, well he goes over the edge. Usually ending up in a quarrel with one of the other three head strong Cauthen brothers. But Luke can be tamed, and in this book you’ll get to know the woman a lot better. She’ll have him hogtied and over his saddle before he can blink an eye. So, if you haven’t read any of this series, then I suggest you get to it. All of them are sweet stories of love, romance and family. Each of them has a character flow, but there’s always someone that can heal the wounds that flaw creates. 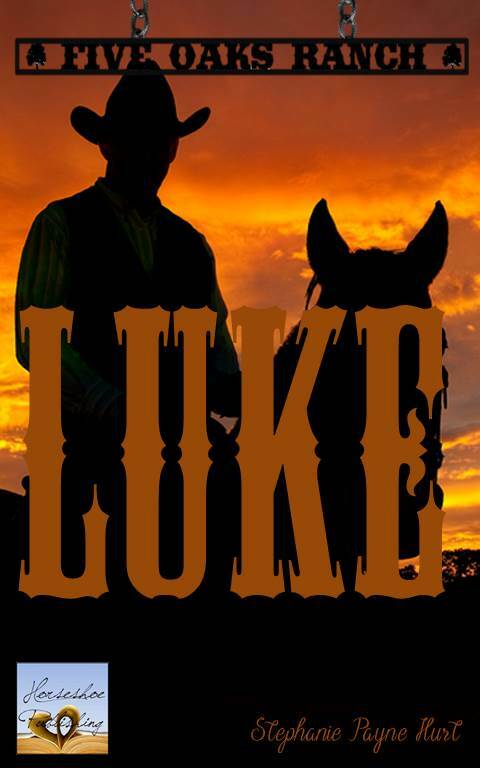 Categories: Uncategorized | Tags: #amwriting, Author, avonromance.com, cowboy romance, Cowboys, family, Five Oaks Ranch Series, Georgia Ranch, Love, Ranch, Ranch Love Story, Romance, Southern Men, Stubborn Cowboy | Permalink. Good morning everyone! I want to welcome you to the 2nd part of Day 29 of the 3rd Annual Romancing September Across the World Blog Tour. If you haven’t checked out Rosie’s post from earlier, then go by https://rosieamber.wordpress.com/ and get caught up. I’ve always loved books and reading and have always wanted to tell stories. Perhaps the book that l remember best from my childhood is ‘Little Women’. I was fascinated by the story of those women and knew I wanted to be like Jo and write. I’ve been writing since I was a teenager and although my stories have changed, my love for reading and writing hasn’t. Since I started publishing books and got to know many authors, the work of new writers is an endless source of inspiration. And of course, there are also stories people tell you, things that happen… But most of my stories have an element of ‘What if?’. With regards to ‘I Love Your Cupcakes’, due to my father’s illness I spent a lot of time at my parents’ and used to watch ‘Cupcake Wars’. Thinking about many of the cookery programs and how popular they were, I thought about setting a novel there. Olga Núñez Miret is from Barcelona although now lives in the UK. 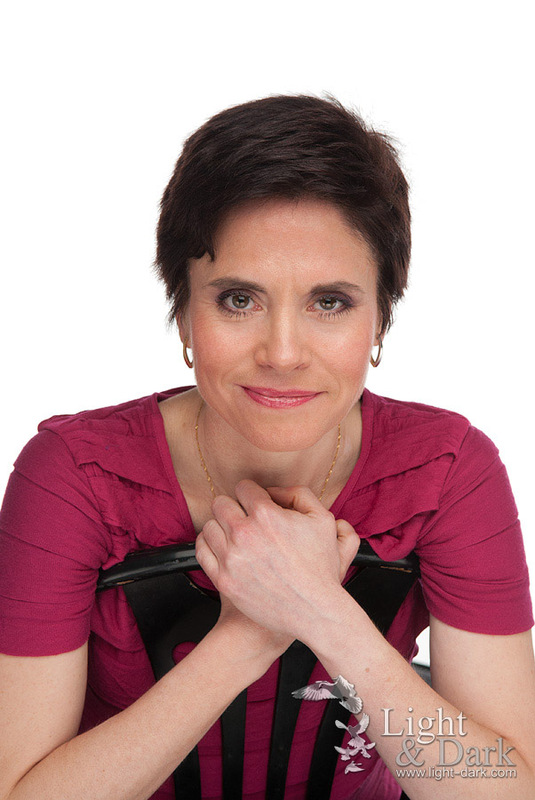 She’s a psychiatrist who has always loved to read and write and now also does translations. She has a PhD in American Literature, an MSc in Criminology, but her main interest is to tell stories. The Man Who Never Was is the first book she published and was followed by Twin Evils? a YA novella about sibling rivalry taken to extremes, Click Me Happy! a romantic novel with three endings to choose from, Escaping Psychiatry a collection of three noir stories with a psychiatrist as protagonist and/or victim, Family, Lust and Cameras a story of obsessions, voyeurism and “alternative” family relationships and I Love Your Cupcakes a sweet romantic novel set in the world of culinary TV contests. Her latest publication is a YA paranormal trilogy, Angelic Business. The book 1 in the series is called Pink Matters, and book 2 Shapes of Greg. Todays featured book is “I Love Your Cupcakes”. If you haven’t checked out the her book, then here’s a little about it and where to find it. Her cakes. That’s all the men who meet Dulce talk about and she’s tired of it. Her friend Adelfa, although she’s a Chemistry Professor, can’t manage to find the recipe for the perfect relationship. And Storm, the third of the partners of their bakery/coffee shop/bookshop/art gallery and ex-fire station, is an artist who is not a master in the art of love. How could they imagine that at the studio of the contest “Do You Have What it Takes to Be the Next Baking Star?” they’d find sexual harassment, cheats, fights and also love? 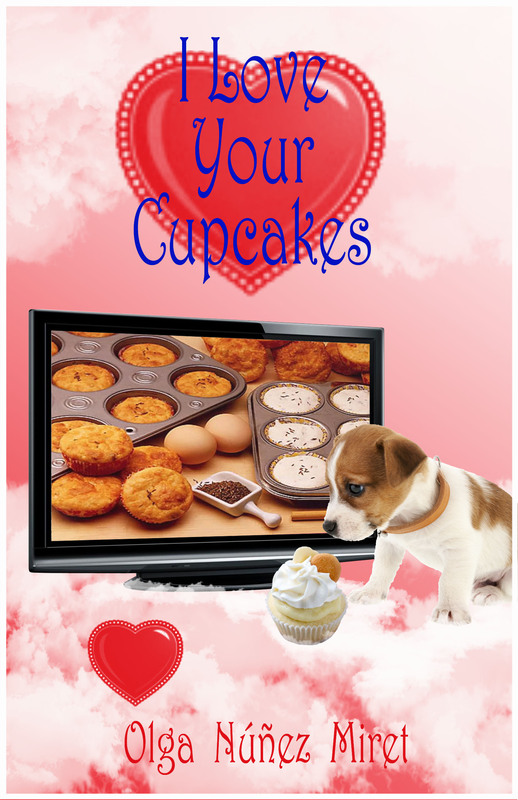 I Love Your Cupcakes is a “sweet” romance, a virtual fantasy high in calories and a fun adventure. Dare to give it a bite! Categories: Uncategorized | Tags: #amwriting, Olga Nunez Miret, Romance, Romancing September Across The World Blog Tour, Rosie Amber | Permalink. 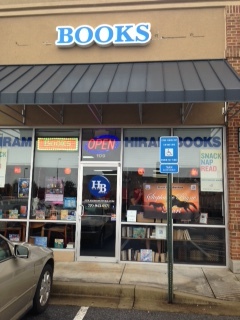 Hiram Book Signing – the rundown. 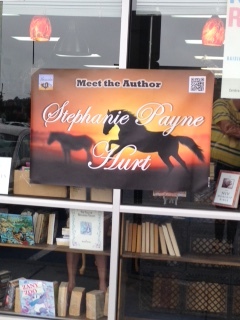 Saturday I had a book signing about two hours away from my home. It was a dreary, nasty, rainy day, which affected the attendance. But even with that said I enjoyed the day. I had a nice time talking with one of the owners about publishing, selling, and other authors. I actually call Saturday’s book signing a learning experience. 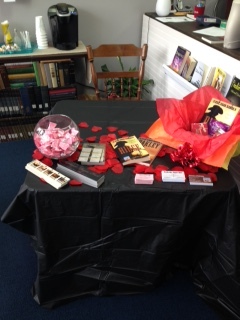 As I took in the other local author books and the swag they had with their book displayed, I gained many ideas. Of course as a people watcher, I took in the expressions of those that came in and out of the door. It was comical that most of the patrons during my stay there were men. It never fails that I always forget something, and this time it was the jar to put the entry slips for the giveaway in and the bowl for the candy. They were nice enough to provide me with something to use. Even with the best plans, something can go wrong. 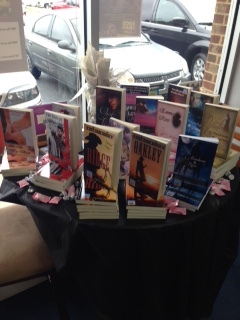 Now my Lean on Him series and the Five Oaks Ranch series are represented at their store which excites me. It’s a new territory to gain some new fans. 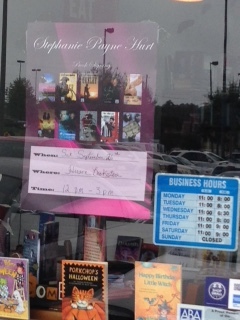 Categories: Uncategorized | Tags: #amwriting, book signing, Hiram Bookstore, Romance, Stephanie Payne Hurt | Permalink. Good morning everyone! I want to welcome you to the 2nd part of Day 28 of the 3rd Annual Romancing September Across the World Blog Tour. If you haven’t checked out Rosie’s post from earlier, then go by https://rosieamber.wordpress.com/ and get caught up. My first novel was a happy accident, that happened when a friend from writing class asked me to co-write a book with her. Plotting for Beginners came out in 2006, and was a paperback best seller. It was in Waterstones, and Sainsburys, and even had it’s own window display at Heathrow Airport. Writing romance novels happened by accident too, when I borrowed Kate Walker’s book on writing romance novels from the library. I was meaning to get some exercises for my writers’ group, but I read the whole book, and I was hooked. I used to work full time, doing up old houses, but after the property crash I suddenly found time to do the writing I’d always dreamed of. I write full time now, and for me writing is one of those things – the more of it I do, the more I want to do. And these days every good book I read inspires me to write more of my own. 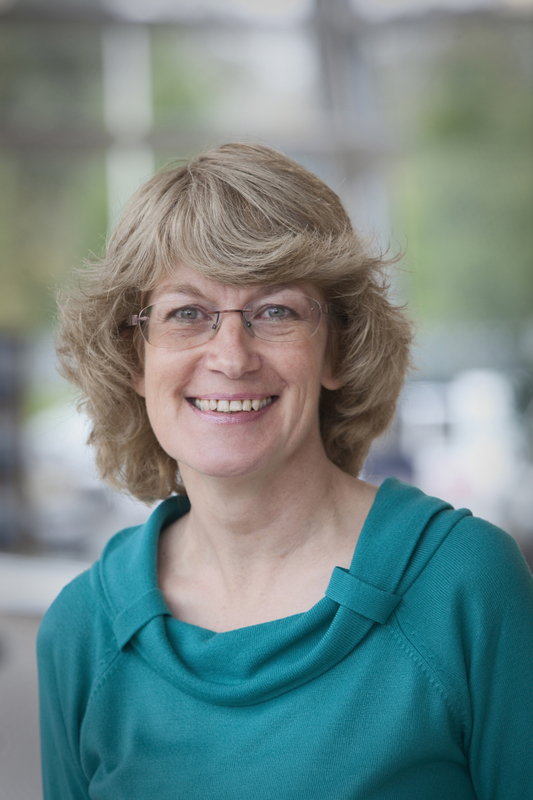 I’m Jane Linfoot, and I write fun, flirty fiction, with feisty heroines and lots of heart. 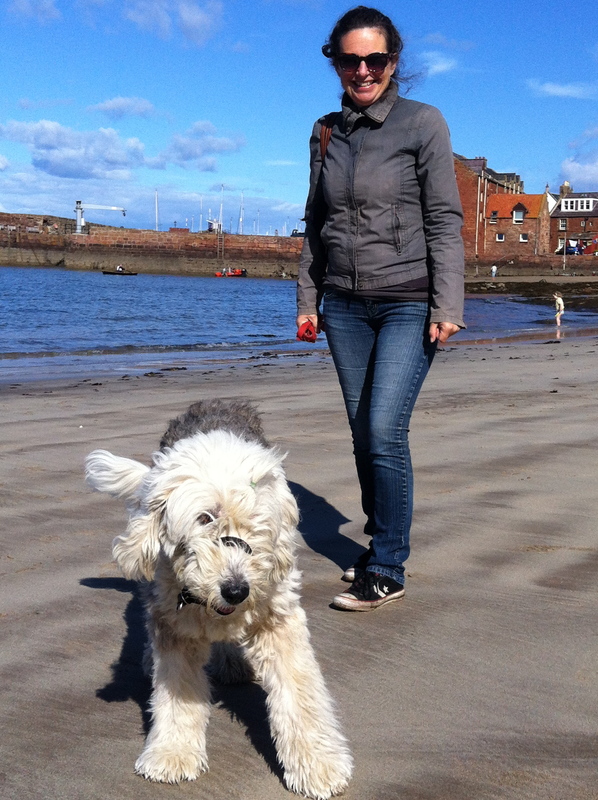 I live in a mountain kingdom in Derbyshire, England, where my family and pets are kind enough to ignore the domestic chaos – happily, we’re in walking distance of a supermarket. For me, writing is cool because I get to wear pretty shoes instead of wellies. I love hearts, flowers, happy endings, all things vintage, most things french. When I’m not on facebook, and can’t find an excuse for shopping, I’ll be walking, or gardening. On days when I want to be really scared, I ride a tandem. 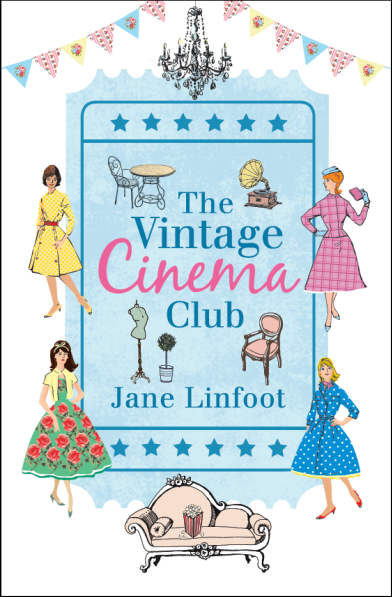 Today’s featured book is “The Vintage Cinema Club”. If you haven’t checked out the her book, then here’s a little about it and where to find it. “A witty, warm-hearted romp through the lives and loves of three friends – with a cool retro vibe, and a sense of fun that will never go out of fashion.” – Debbie Johnson, author of the best-selling ‘Cold Feet At Christmas’. Categories: Uncategorized | Tags: #amwriting, Jane Linfoot, Romance, Romancing September Across The World Blog Tour, Rosie Amber | Permalink. Good morning everyone! I want to welcome you to the 2nd part of Day 27 of the 3rd Annual Romancing September Across the World Blog Tour. If you haven’t checked out Rosie’s post from earlier, then go by https://rosieamber.wordpress.com/ and get caught up. Undoubtedly it’s place. Yes, I have a fascination for folklore which marbles my stories but at the end of the day the setting is what inspires me most. 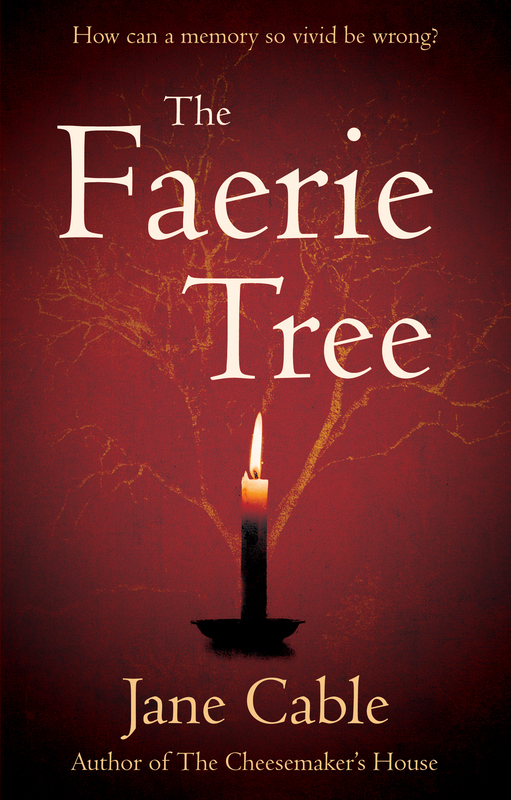 For The Faerie Tree is was the tree itself which made me think about the characters whose lives could revolve around it. The Cheesemaker’s House is set in the home I owned but never lived in (apart from through Alice, the narrator) and my current manuscript has Studland at its very heart. Thank you for taking the time to visit my author page. If you are a reader who likes their romance with a big twist of mystery and suspense then you’ve come to the right place. If you have taken the time and trouble to post a review of one of my books, then thank you so much. Feedback from readers (good or bad) means a great deal. My first novel, The Cheesemaker’s House, was published by Matador in September 2013 and tells the story of Alice, who moves to Yorkshire following the breakdown of her marriage and meets her new neighbours from the present and the past. My second book, The Faerie Tree, is a second chance novel also published by Matador. This time the mystery revolves around a couple who meet twenty years after a brief affair only to discover that their memories of it are completely different. Following the success if these books I am now proud to be represented by Felicity Trew of the Caroline Sheldon Literary Agency. Todays featured book is “The Faerie Tree”. If you haven’t checked out the her book, then here’s a little about it and where to find it. In the summer of 1986 Izzie and Robin hold hands under the Faerie Tree on the banks of the River Hamble and wish for a future together. Hours later tragedy rips their dreams apart. In the winter of 2006 Izzie spots a down-and-out on the streets of Winchester… a man who looks very familiar. The Faerie Tree pieces together Robin’s and Izzie’s stories as they try to create a second chance. But why are their memories of their brief affair so very different? And which one of them is right? Categories: Uncategorized | Tags: #amwriting, Romance, Romancing September Across The World Blog Tour, Rosie Amber | Permalink.